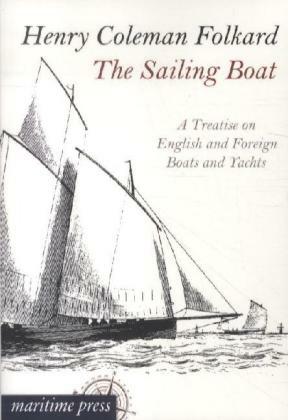 A Treatise on English and Foreign Boats and Yachts. With his comprehensive handbook, Henry Coleman Folkard (1827-1914) created one of the major works about the construction, characteristics, and operation of 19th century sailing boats. The detailed descriptions of different boat types are supplemented by numerous illustrations and a chapter with nautical vocabulary. Still a standard book for readers interested in classic boatbuilding. Reprint of the 4th edition from 1870.